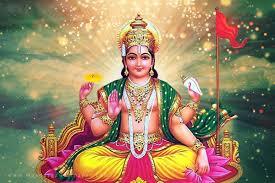 Stotras of Suryadeva is chanted by Hindus in the wee hours of the morning. 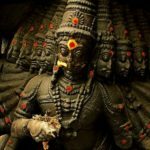 Surya is worshipped by people, saints, and even asuras or demons. 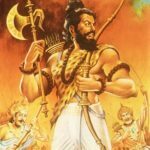 Certain groups of Rakshasas, called the Yatudhanas, were staunch followers of the Sun God. 3.2: By which, My Son, you will be victorious against all enemies in the battle. 4.2: Which brings Victory if recited daily, and imparts Undecaying Auspiciousness of the highest kind.